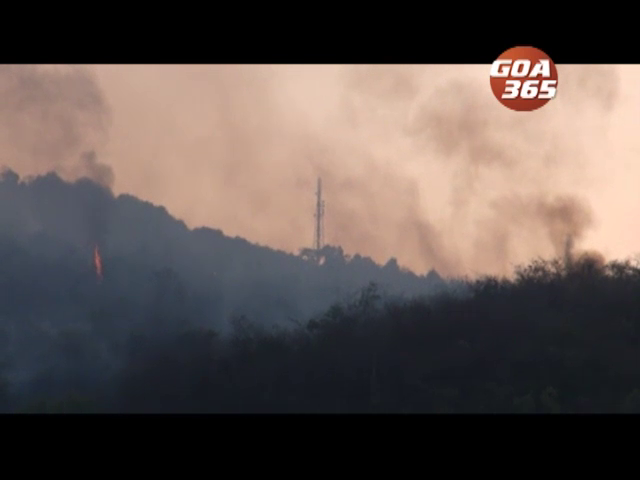 While Goa government officials are busy with election preparations, the Parvat or hillock at Paroda is on fire for the last four days. 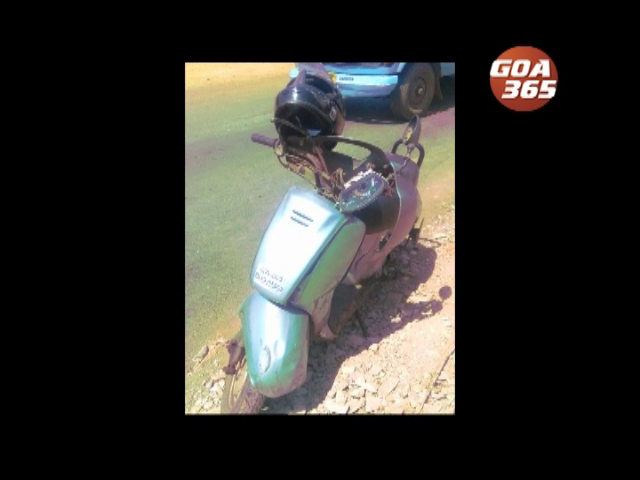 सरकाराचें प्रशासन वेचणुकेच्या तयारेक लागलां. 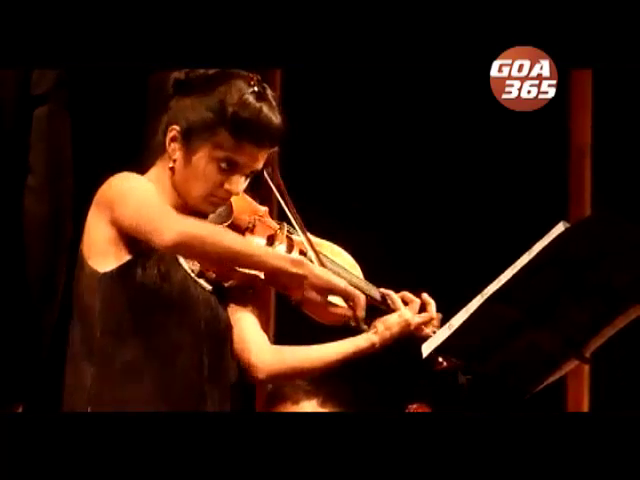 आऩी दुसरे वटेन फाटले चार दीस जाले पाड्डेंचो एक पर्वत उजो लागून अखंड जळत आसा. 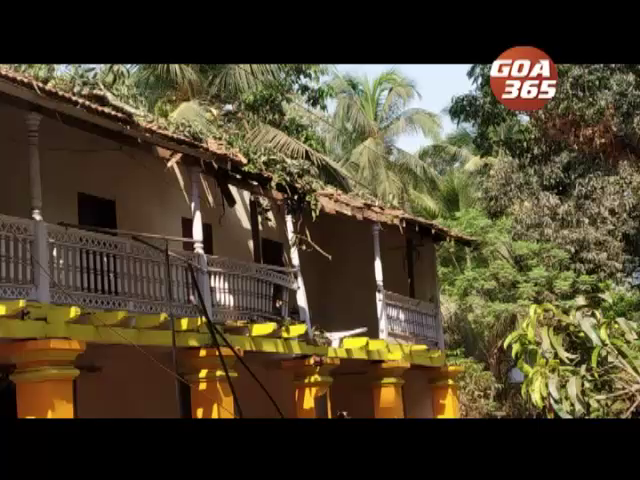 A branch of a tree fell on a house at Ramnathi in Ponda causing damage of around one and half lakh rupees. 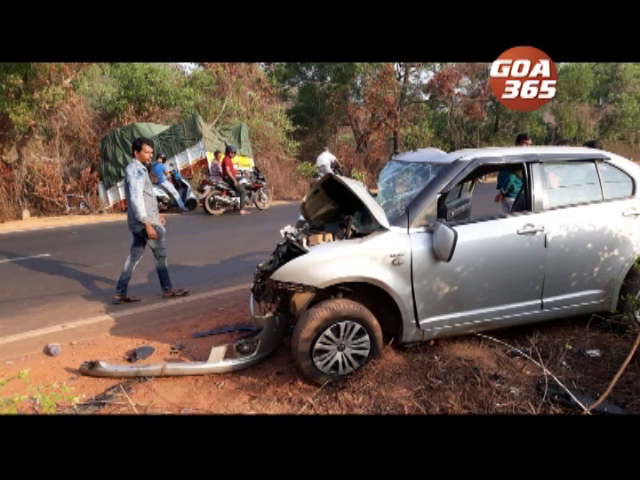 10 passengers were injured after a Panaji-Bangaluru interstate bus hit a tree after thre driver lost control at Balli, Cuncolim on Tuesday night. 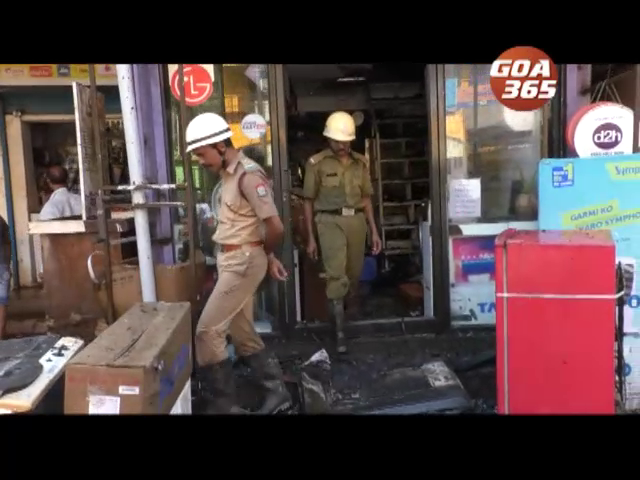 An electronic shop in Taleigao was gutted in fire on Tuesday evening. 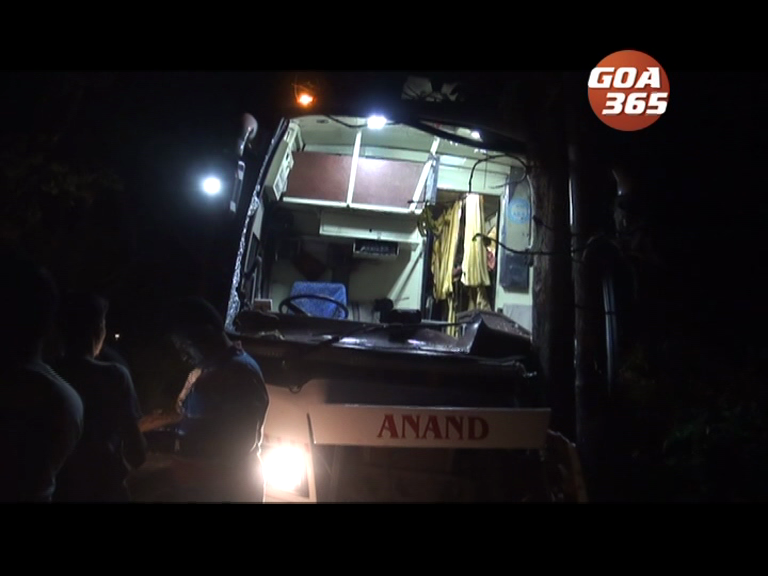 A tanker carrying ready mixed concrete fell on its side while negotiating a bend at Dhavli-Farmagudi bypass in Bandoda. 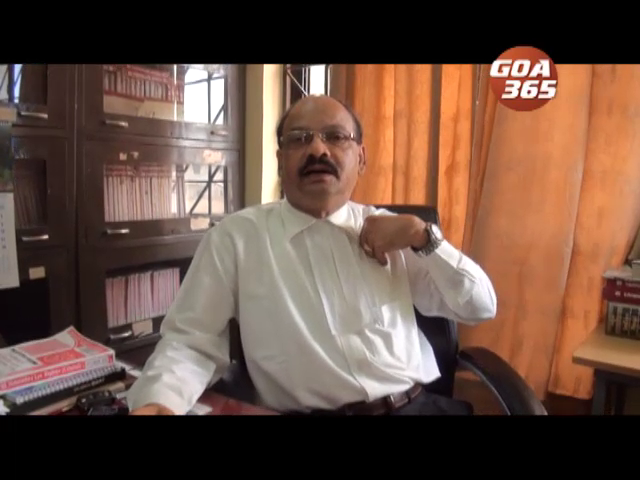 Two brothers have been convicted by Ponda Sessions Court judge Bela Naik on Saturday for murdering their brother in 2011. The quantum of sentence is yet to be decided by the judge. 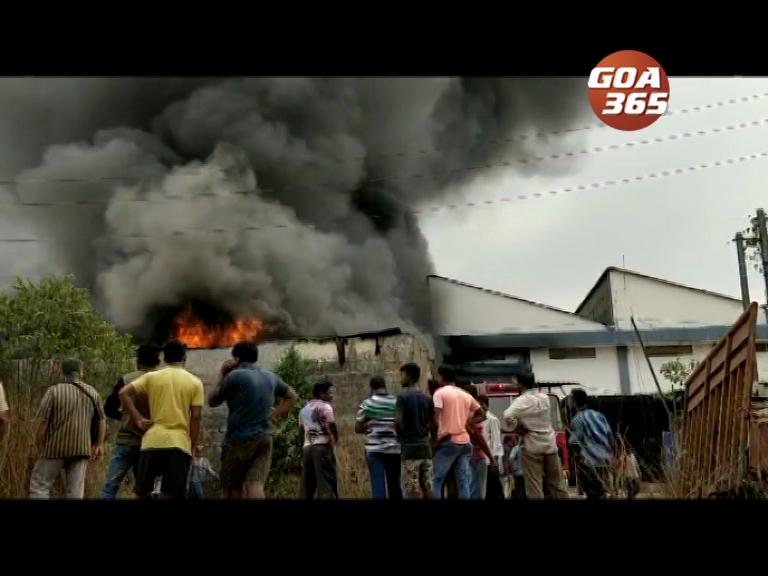 Fibre glass bus body unit of at Sao Jose de Areal industrial estate caught fire on Thursday.